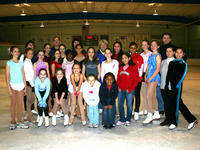 The Georgia Figure Skating Club is the local USFSA affiliate club associated with the IceForum facilities. 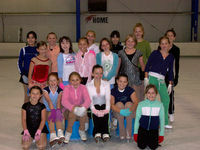 It is through the GFSC that skaters participate in USFSA competitions and tests. Annual dues include club membership, USFSA membership, weekly practices, test sessions, shows, and fun parties throughout the year. For further information, visit the club's website.